Nice 1 level home in the Desirable Del Rio area with fabulous views. This 3 BD 2 BA home with detached studio apt is only 10 min. 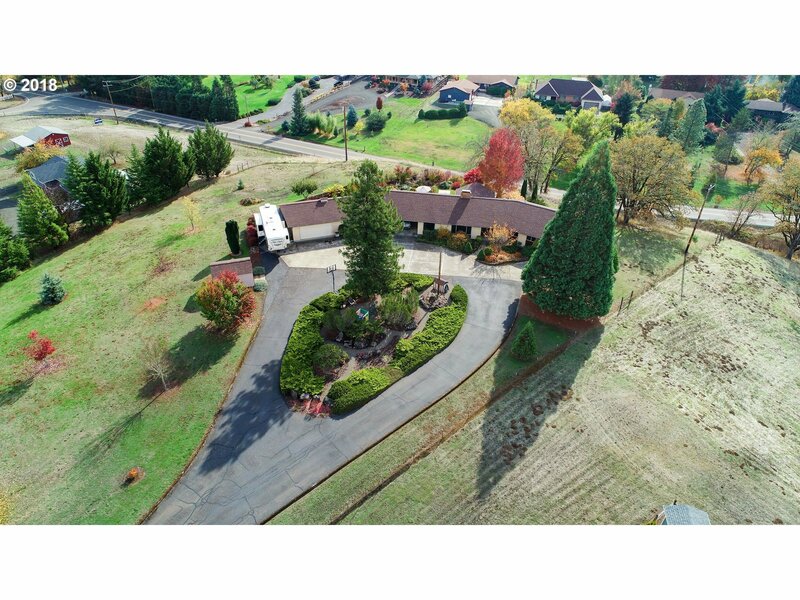 from town and features all new kitchen appliances, premium washer/dryer, large circular drive with RV parking, attached garage and carport, garden area, lots of parking community water and well. Also includes Del Rio Land Owners Assoc with common ground of 100 acres of riding trails and river access area.